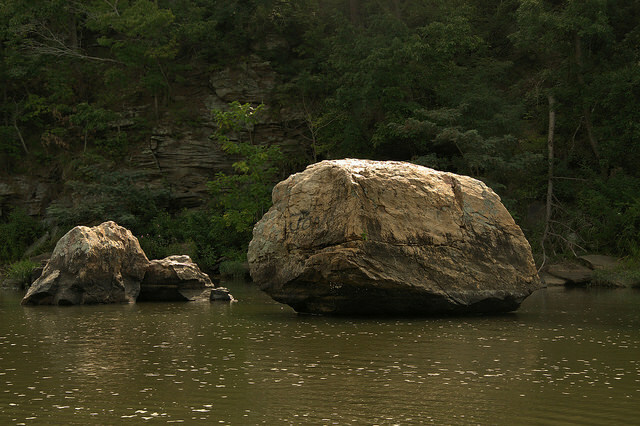 Sprewell Bluff Park, operated by Upson County, is one of the most interesting natural areas in the Piedmont region, straddling the Fall Line and providing a mountain-like environment in west central Georgia. 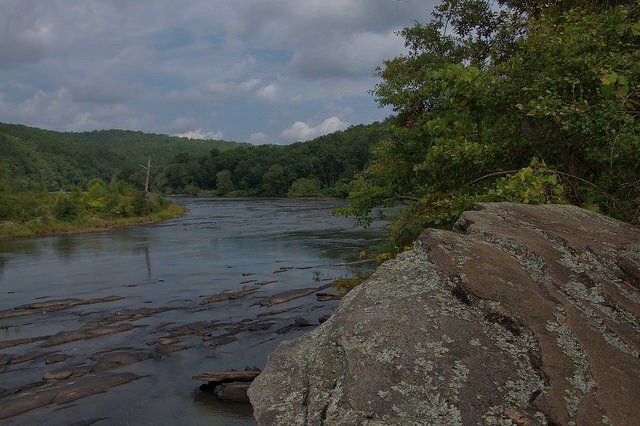 The Flint River here is quite different than at its southern extremes in Georgia, characterized by rocky shoals and sheer rock walls along its banks. 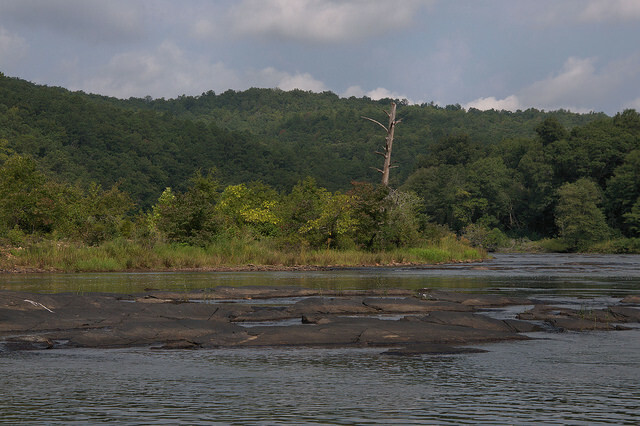 The protection of and accessibility to this natural wonder are a real credit to Upson County. Parking at the site is $5 per vehicle, but it’s well worth it. 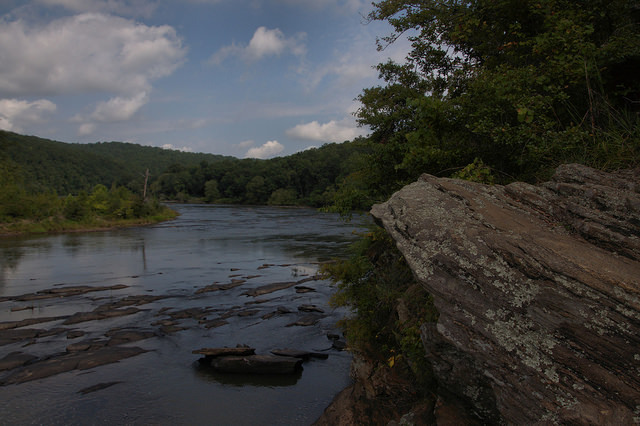 Kayaking and rafting are popular pursuits here.